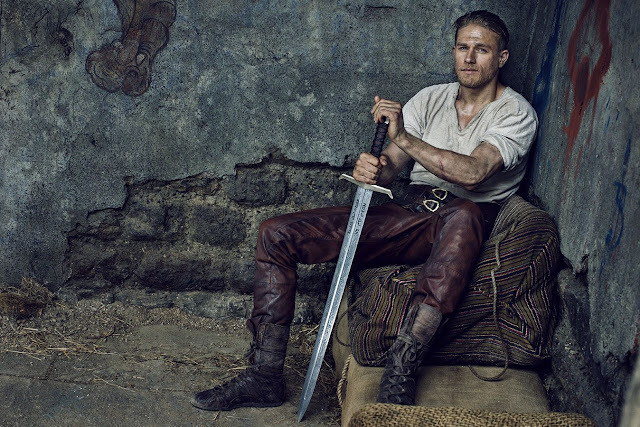 We'd have a tough time trying to convince you that King Arthur: Legend of the Sword is a great film, however it does provide some joy through its medieval set pieces and updated East End hoodlum take on the Arthurian legend. 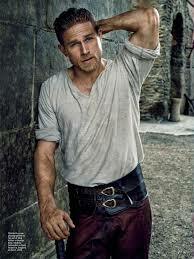 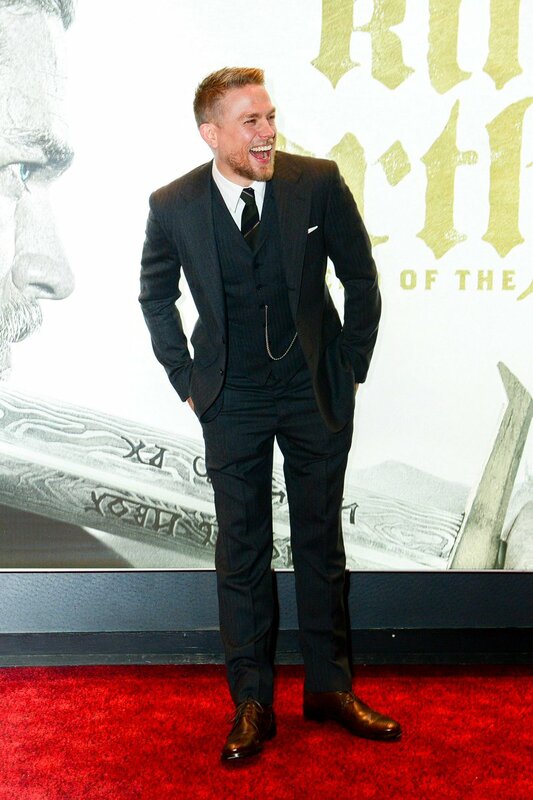 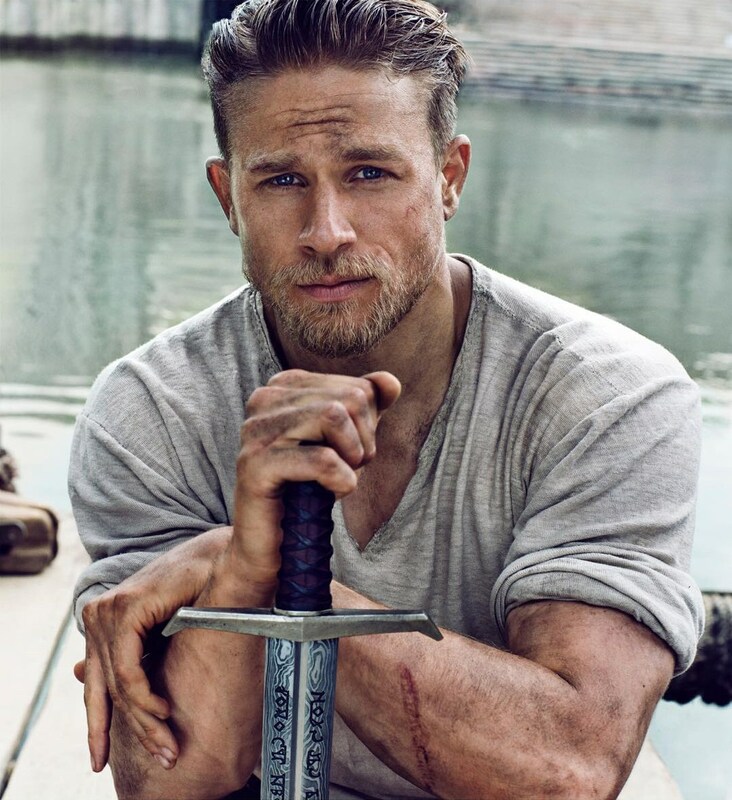 One thing we can easily convince you of is that Charlie Hunnam looks incredible in the film. 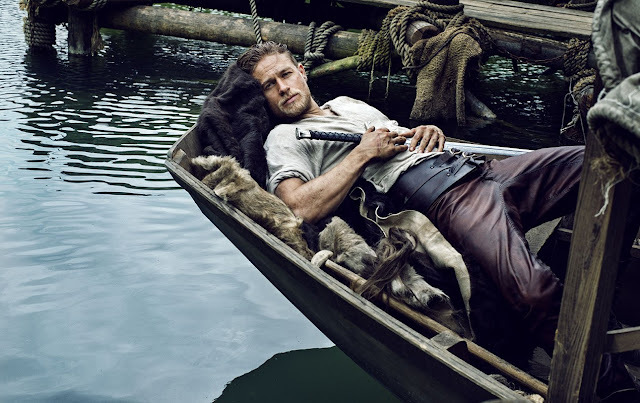 These stills are old, but they still look incredible so we felt compelled to post them.